The MP-P201. 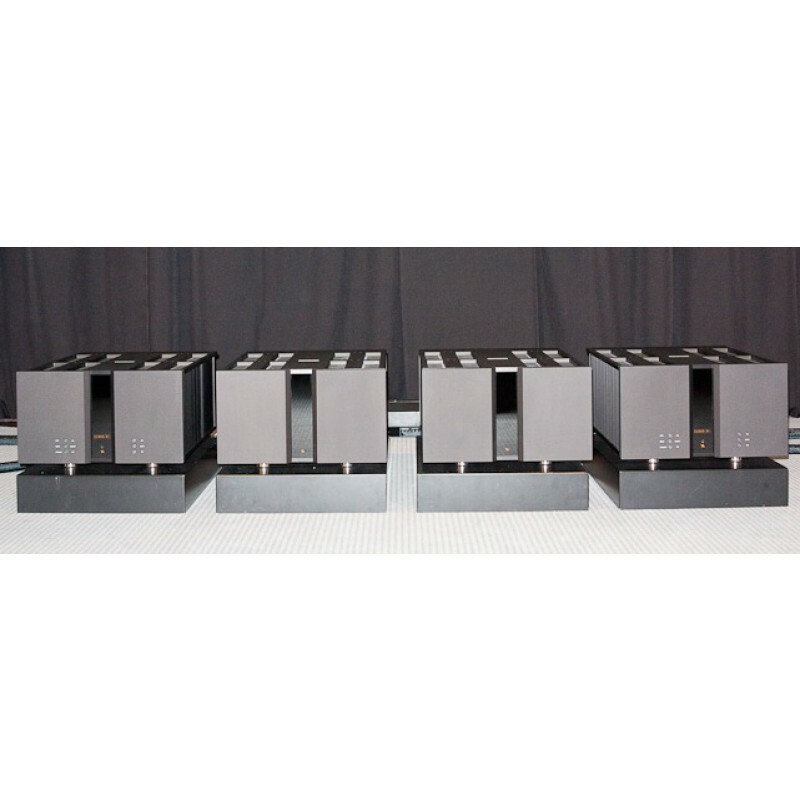 With a combined weight of just over 110 pounds, each of the MP-L201’s two chassis -- one each for the preamplifier and power circuits -- measures about 17"W x 5.25"H x 16"D. The MP-L201 can easily be placed on or in most audio racks with plenty of breathing space. The appearance is clean and modern, yet timeless in approach both inside and out. It’s available in standard Bright, Black, or Gunshot finishes, but can be ordered in pretty much any finish you like at additional cost. The front of each chassis comprises two slabs of solid nonmagnetic aluminum separated by a glass panel. The side, top, and bottom plates are made of a combination of that same aluminum and nonmagnetic steel. The casework is milled from solid slabs of aluminum and fitted to a vibration-canceling chassis of steel that fits together with the precision of a Swiss watch. All assembly is done by hand, followed by the testing of every unit that comes off the assembly line, to ensure that everything works perfectly. Finally, two stages of listening test are performed on every unit -- an initial listen to make sure it sounds right, then a burn-in period of one to eight weeks, followed by a second listening session -- before granting it a passing or failing grade. 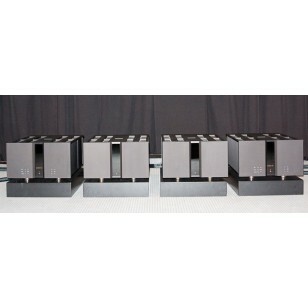 Exclusive VITUS AUDIO Masterpiece system review by " Mono & Stereo " High End Online Magazine.